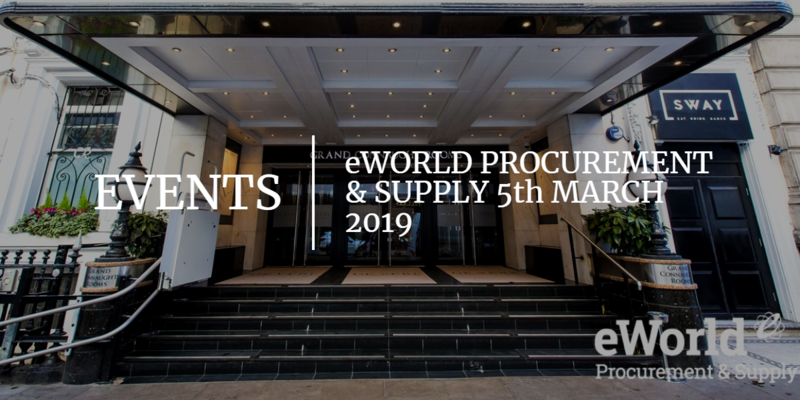 The Market Dojo team were again thrilled this month to be part of the latest eWorld convention, at the events sparkling new home, the De Vere Grand Connaught Rooms in London. Eve, Luke and Lewis were representing Team Dojo, exhibiting our On-demand eSourcing and Supplier Engagement tools alongside our new consultancy partners Novo-K. With whom we were delighted to host an evening networking session for both prospects and clients alike. 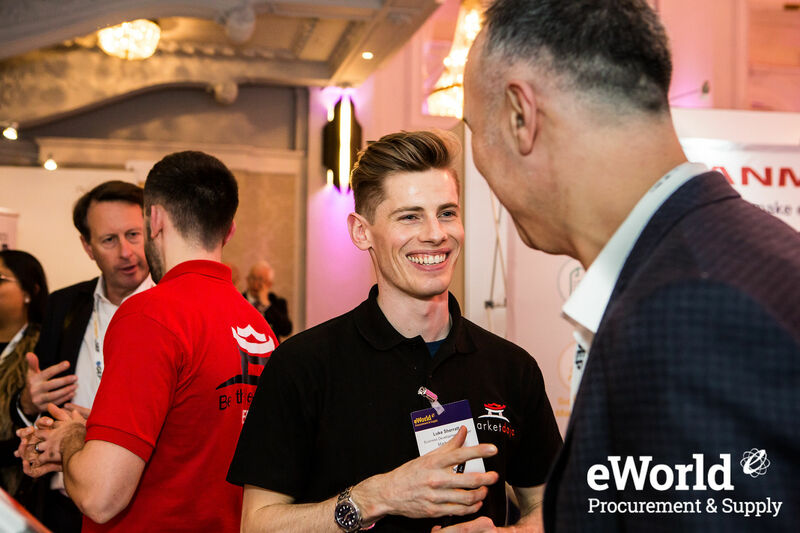 The eWorld event’s not only offer the team a great opportunity to network with faces new and old, but also offer our team the opportunity to assess our tools and discuss the future of not only Market Dojo but the procurement industry as a whole. We have been working hard behind the scenes to roll out a long list of features in the last 6 months including: the Resources Hub, Category Hub, Global templates and even a new virtual assistant ‘Help Dojo’. So it was great to introduce these features to our clients as well as discuss some of the upcoming features we have in the pipeline, such as a new contracts management tool. A special mention also needs to go to the events catering team who stepped up their game this year with the offerings of steak and ale pie as well as bacon rolls. Luke’s highlight of the trip. If you missed the team at eWorld and want to hear more about any of our tools, please get in touch, we will be glad to talk you through any of our existing or upcoming features and capabilities.